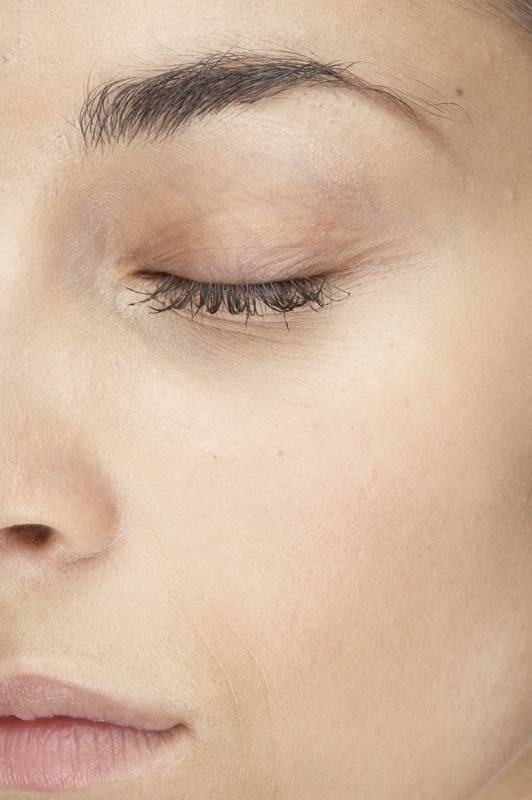 Threading – Have You Done It? March 14, 2012 bethanysiggins3 Comments on Threading – Have You Done It? A couple of weeks ago, I attended a Girls’ Night Out at Dry Bar in Dallas, which I told you about a few weeks ago in a post. Dry Bar is no cuts, no color, just blowouts for only $35. Add a 10-minute scalp massage, and it’s only $10 more. It’s heavenly, but I digress. Whilst I was at said GNO, I witnessed Suki of Arch by Suki doing threading on some of the party goers. My girlfriend who was in need of brow shaping sat down for her first threading experience. It was amazing to watch. With super sharp accuracy and incredible quickness, Suki used a twisted thread to remove the stray hairs along my friend’s brows. I had heard of threading, but I’d never witnessed it. The thing I love about threading is how quick it is, less painful than wax, and certainly more natural than applying hot wax to your face and ripping it off. Right?! I’ve always wondered what I was doing to my skin when I waxed. Suki said the hair removal lasts longer, too, because of the way the hair is removed by threading (even better than tweezing, she said). I think I’m going to start doing threading instead of waxing. So, what do you say? Have you done threading? What do you think? Suki is beyound talented at threading! ,I have been going to her for 3 years!! She has the biggest heart and she is a blessing to have as a friend. I simply love her!! Suki did my eyebrows the first time two weeks ago and I love the way it turned out! I highly recommend her.